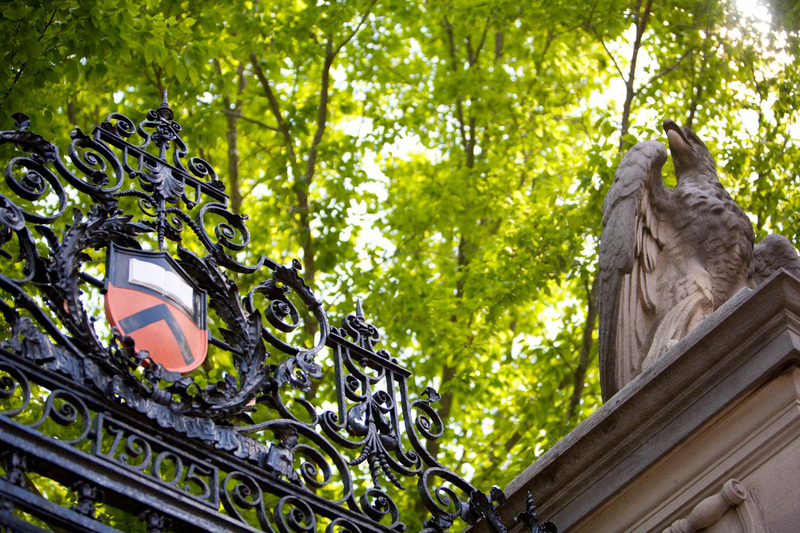 Princeton University is a vibrant community of scholarship that blends the strengths of a major research institution with the qualities of an outstanding liberal arts college. At Princeton, every faculty member teaches, usually in small class settings. We prepare undergraduates to address the challenges of the future, enrolling exceptional students from around the globe and equipping them with the knowledge, skills and experience to become leaders in whatever they choose to do.